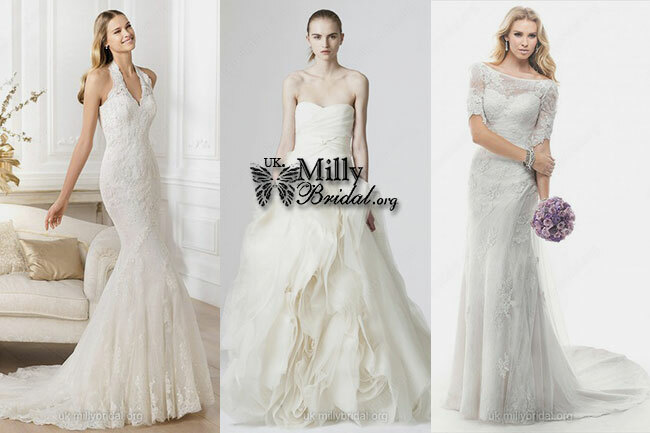 Millybridal is a professional wedding & events dress design and manufacturing company. They have wide range of wedding dresses with almost every type like Trumpet/Mermaid, A-line, Sheath/column, Ball Gown, Empire etc with high quality of fabric including lace, Chiffon, Organza, Tulle, Satin and others. They offer very reasonable prices compare to other online stores and often comes with amazing promotion and discounts. They even ship free if your order exceeds £180 and gives you £5 coupon once you register on their website. They even offer 10% back on every purchase now that is something to look forward. They offer stitching which is up to mark and of latest designs. 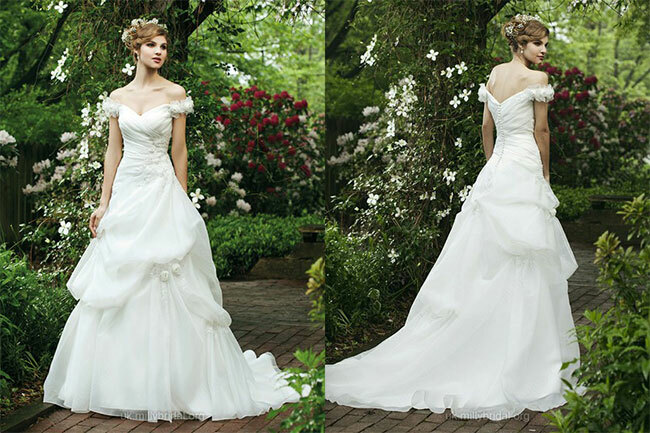 You can have the dress with latest embellishments to add a luxury touch for your special day. A chiffon dress with plates and lace top looks more trendy and have perfect fall which will turn the heads. Satin is one fabric which is never out of fashion and with some appliques it will give your dress an extra glory. When it comes to lace nobody can deny the beauty and charm it brings to your outfit and for wedding dress it is the perfect choice. The navigation of this website allows you to select dresses for any event and then with their smart filters you can narrow down the choices which suits you best. Choose the price range, new arrivals, or most popular. Once you opened your favorite dress you can choose the color and your size. They also offers custom size option and when you select that option you can enter your own measurements and they will make the new dress to fit best for you in the same design you selected. On the description you can see the Silhouette type, Neck line, Hemline, sleeves style, Fabric material, Embellishment, back style and other things. They claim to carefully select high-quality fabric, threads and embellishments to create every dress and ensure that every dress' color, sheen and texture are of the highest quality that meet your standards. They provide guarantee of quality, size, delivery and after sale. They ensure that you get high quality material with perfect size you choose and ship you safely. If you find any quality issue you can free return in 7 days and for defect, damage or mis-shipped item you can get full refund. If you have any question they have detail FAQ section or you can have live chat with them. 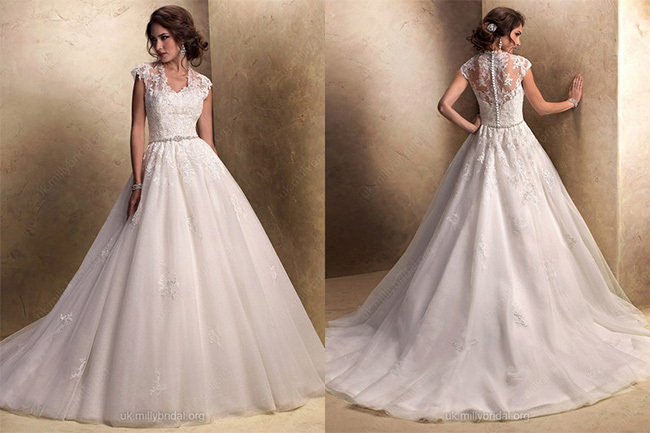 So i suggest you to browse Wedding Dresses 2016 now and find your choice of dress and order now for your special day.